In its "biggest show yet"
Every year in the month of February, I find myself excited about Manila’s most extensive show of modern and contemporary art, the Art Fair Philippines. 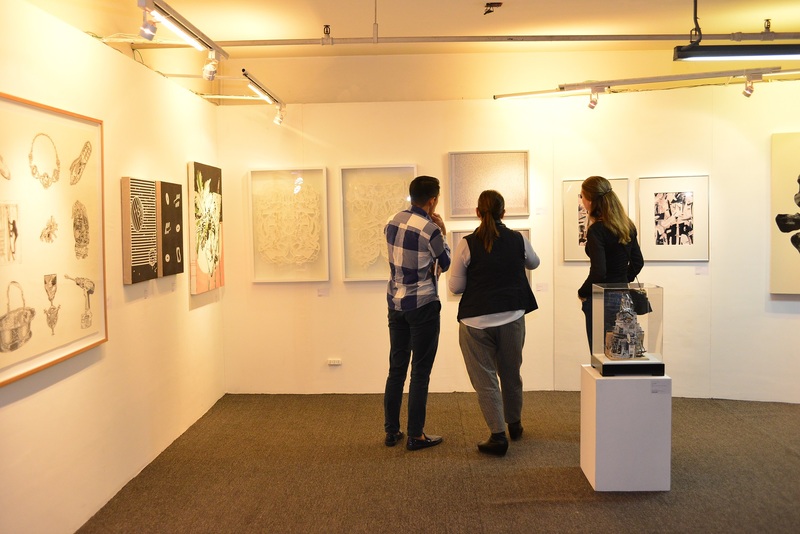 Apart from the plethora of artists and galleries joining, the Art Fair Philippines makes art available for all with its variety and inclusivity (affordable entrance fees). 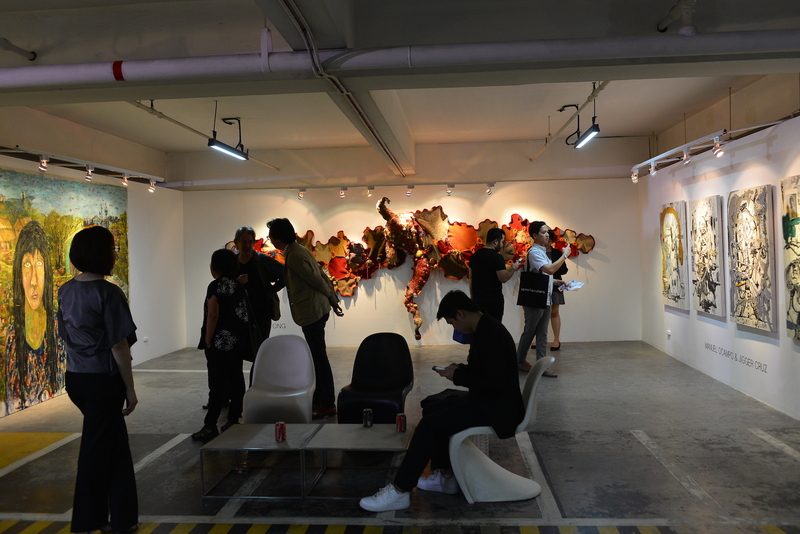 Ever since it’s conception in 2012, Art Fair Philippines has grown in size and variety from the exhibitors to the floor space. 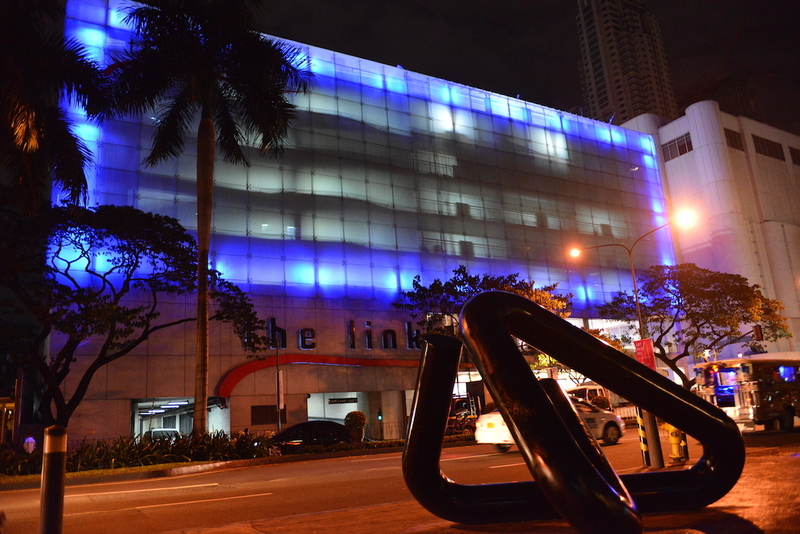 The sixth edition of the Art Fair Philippines will expand to take up all of the floors of The Link in Makati, transforming the whole car park building into a multi-level exhibition venue featuring over 51 galleries including CANVAS, Artinformal, Secret Fresh, Silverlens, Vinyl on Vinyl, just to name a few. “With the record attendance of Art Fair Philippine 2017, we’ve seen how the interest in Philippine contemporary art has grown. Securing a bigger space is the natural next step for us not only to expand our reach but also be able to shine the spotlight on more artists,” says co-founder Dindin Araneta. Despite these additions to the beloved art fair, the 2018 leg will still place the spotlight on the fair’s educational component with ARTFAIRPH/TALKS and ARTFAIRPH/TOURS in conjunction with the Ateneo Art Gallery and Museum Foundation of the Philippines. Apart from that, the fair’s complementary initiative 10 Days of Art will continue as a series of events and museum openings around Metro Manila celebrating art beyond the venue of the fair and anticipate the days leading to its opening. ArtFairPH 2018 will be held from March 1 to 4 at The Link, Makati. For more information, visit www.artfairphilippines.com.